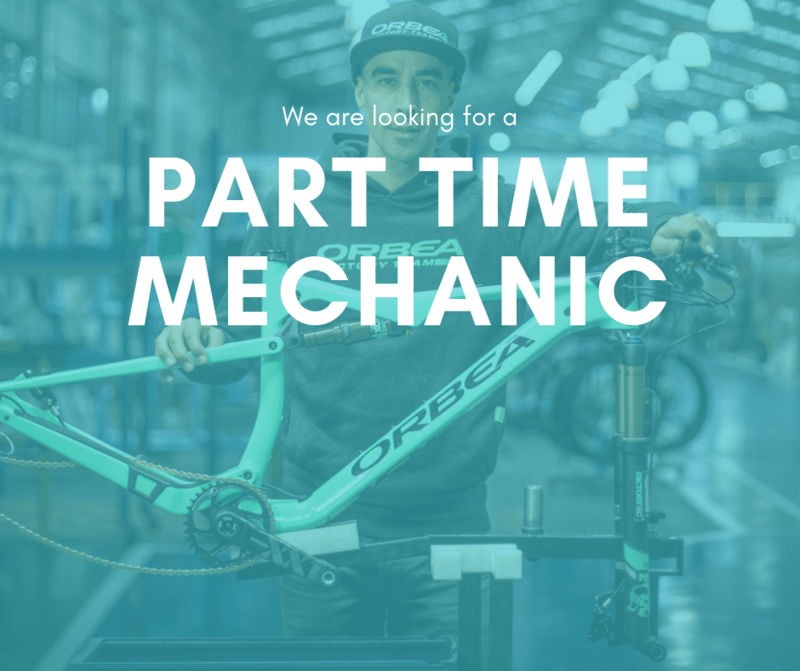 We are growing fast and are looking for a part-time bike mechanic to join our expert eBike team to build in Dublin and grow our clean urban mobility movement. We will future-proof your mechanic skills & provide training in electric bike assembly, maintenance and troubleshooting. Competitive wage and great perks included. Please send your CV and a cover letter to olivier@greenaer.ie. We look forward to meeting you!